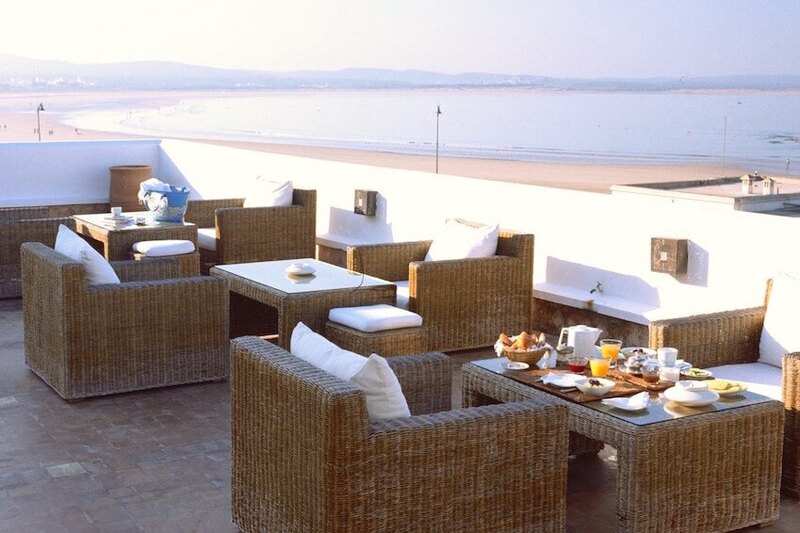 Essaouira, the famous Moroccan city where you can indulge in all your favourite leisure activities, such as camel trekking, visiting the famous sites, without forgetting the essential nautical activities at the seaside. Because if Essaouira seduces holidaymakers from all over the world, it is also partly thanks to its sandy coast and its precious islet, the island of Mogador. A favourite destination for water sports enthusiasts, the city of Essaouira appears as a small Moroccan jewel bordered by the sparkling waters of the Atlantic. Endowed with a landscape that sometimes resembles the Mediterranean, and sometimes the desert, the commune of Essaouira invites you to relax on the side of its sandy coasts. If sightseers enjoy their camel ride on the seashore, kite surfers will be happy to tame the waves along the Mogador Bay. Kitesurfing has indeed become a nautical activity that is increasingly appreciated by young athletes and experienced beginners. They will be able to train at any time and jump on the waves hanging onto a kite thanks to the kitesurf school of Essaouira. But it's not just kitesurfing that we can afford to learn and do on the shores of Essaouira. 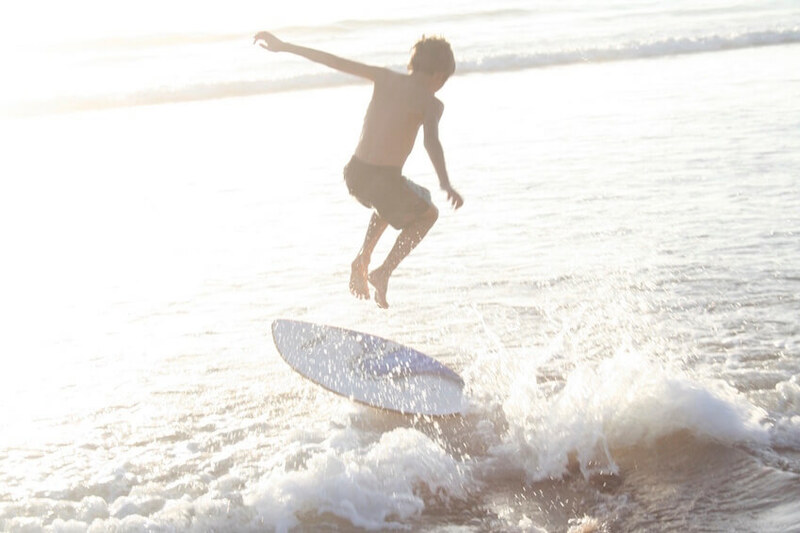 Surf lovers will also have the pleasure of sliding on the waves, staying in a villa in Essaouira, before enjoying a short boat ride to the famous island of Mogador where several species of birds reside. As for speed enthusiasts, they will have the pleasure of a race with friends on a jet-ski while enthusiasts of new discoveries will enjoy scuba diving not far from the Purpuraires Islands, located a hundred metres from the port. Want a fishing party with your family? 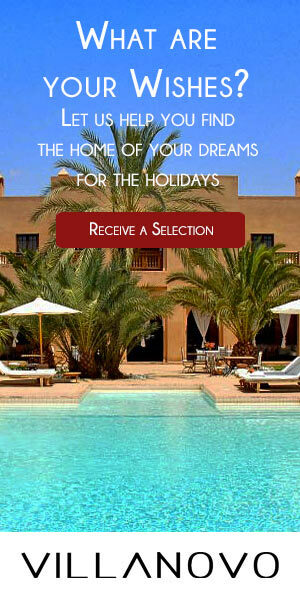 Essaouira invites you to go offshore and fish for bream, mullet or wolf around the archipelago of the Purpurari Islands. In short, water activities are popular in Essaouira and you will, in a different way, discover and enjoy this beautiful port city of Morocco located in a vast bay of 5km.